Chrissy Metz talks about body image with Steve Harvey on Wednesday's show. 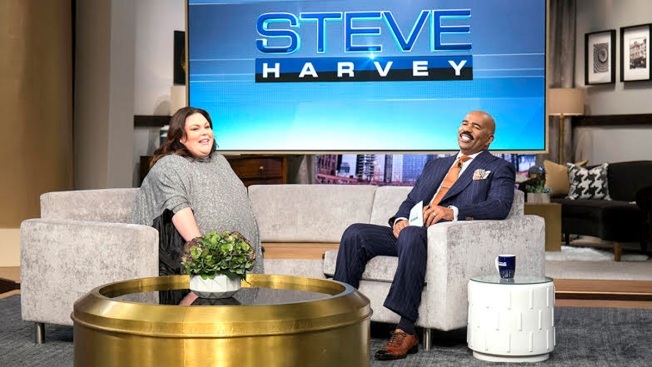 NBC's Chrissy Metz will appear on "Steve Harvey" Wednesday to discuss her success with the TV show "This Is Us." Metz discusses the representation of curvy girls in the media, and talks about the positive feedback she's gotten from women of all shapes and sizes. Also on the show, Metz talks about her family, who are lobbying her to convince Harvey to allow the family to play "Family Feud."